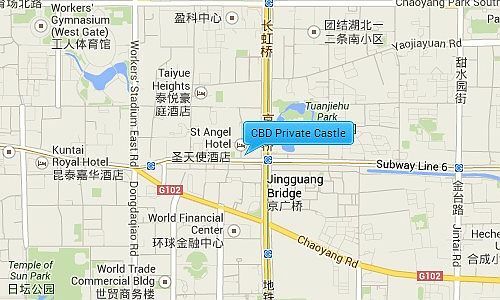 CBD Private Castle has a total building area of 116,062 square meters within its 21,527 square meters. There are 530 luxury apartments within 3 apartment blocks which range from 70sqm 1 bedroom apartment’s to 400qm duplexes. 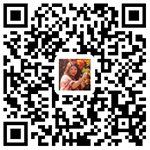 All the apartments are modern and offer abundant living space for true quality life.